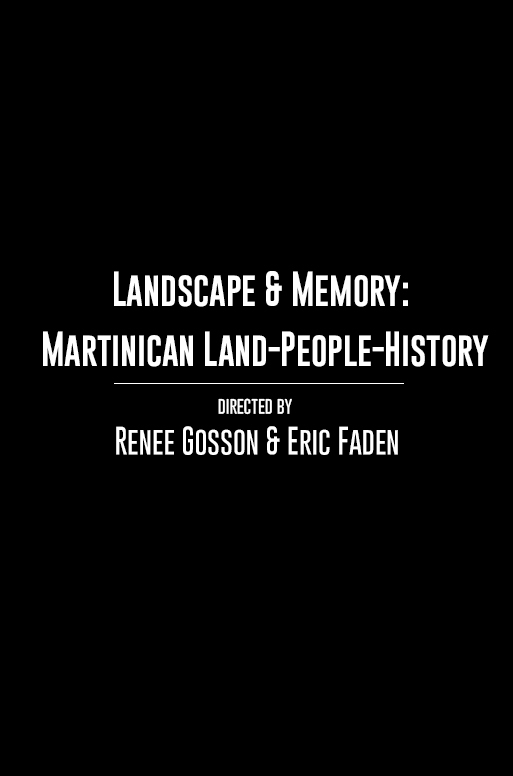 In Landscape and Memory, the French West Indies most renowned identity theoreticians Jean Bernabe, Patrick Chamoiseau and Raphael Confiant investigate the different ways in which France, as a colonial power, marks colonized lands and peoples. How, in a country like Martinique, does a colonial power ?re-map? space and land?